Polar dogs, deep valleys, vast forests, majestic mountains and clean silence, only interrupted by the breathing of running dogs, our sled and skis gliding on the hard-packed snow surface. Multiple days of breathtaking views! Experience one of the most spectacular parts of nature you will ever find together with the incredible and loyal creatures we call man’s best friend – and I call family. 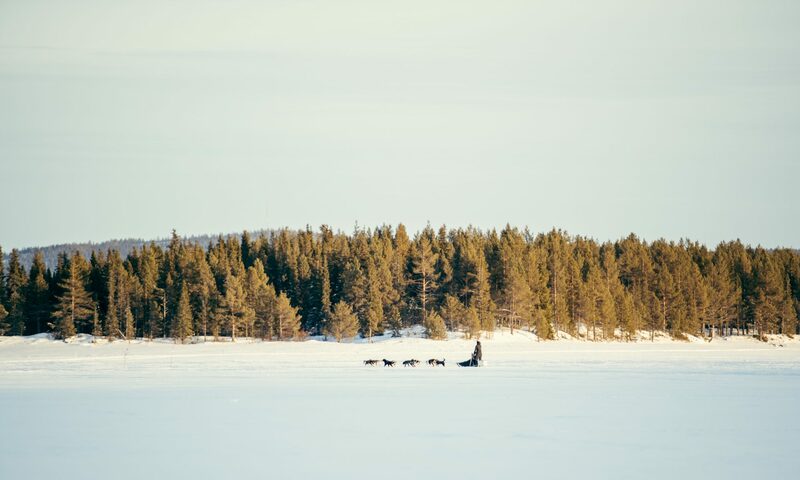 If you want to really experience the wild, astonishing beauty of northern Sweden there is no better way than going back in time, pack a traditional sled with a tipi tent and pemmican trail food and give the Polardogs the command to go.